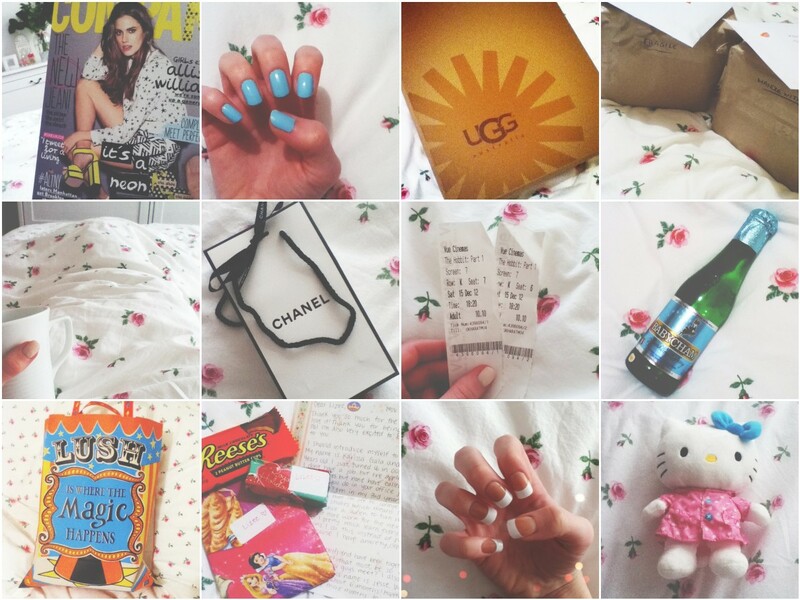 Do you have a favourite Instagram page that I should follow? So jealous of your new UGGs! I love when you first wear them the sheepskin is really fluffy inside still! I'm the same with instagram! :) follow me my name is FranVaughan27 :) happy snapping!